Recitation and performance are major new trends in poetry. 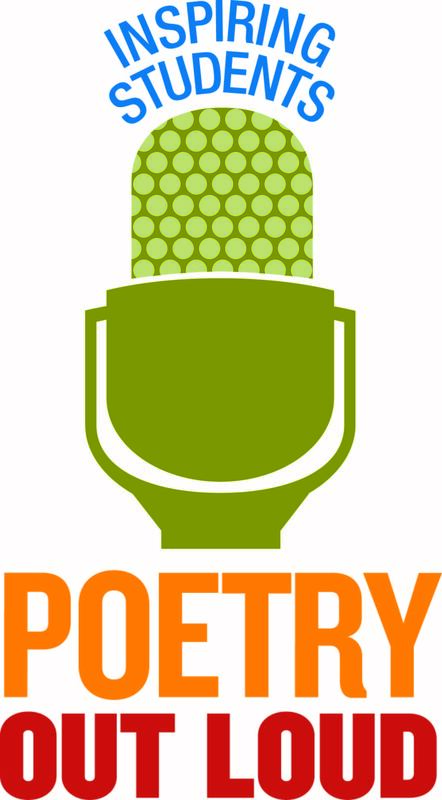 There has been a recent resurgence of poetry as an oral art form, as seen in the slam poetry movement and the immense popularity of hip-hop music among our youth. Organized nationally by the National Endowment for the Arts and the Poetry Foundation and administered in Maine by the Maine Arts Commission, Poetry Out Loud encourages the nation’s youth to learn about great poetry through memorization and performance. Poetry Out Loud uses a pyramid structure that starts at the classroom level. Winners advance to a school-wide competition, then to a regional and/or state competition, and ultimately to the National Finals. The Maine State Finals will be held on Wednesday, March 14, 2018 at the Waterville Opera House, 93 Main Street, Waterville. The snow date is Tuesday, March 20, 2018. Doors open to the public at 2:30 p.m. and the event begins at 3:00 p.m. No tickets are required. The event is free and all are welcome to attend. We anticipate that the event will conclude by approximately 5:00 p.m.